As Ubisoft puts it, three things are required for success in the world of The Crew: Performance, adaptation and style. Today's trailer focuses on the customizable side of that three part equation, and gamers will see how they'll be able to tweak their rides in order to "stand out." The game does look gorgeous, doesn't it? If the looks are on par with the gameplay, we might have a winner of a car game on our hands, something that's always welcome this early in a console generation. If switching between car specs is quick and easy, The Crew could enter a whole new realm of addictiveness as players strive to use the best part and car for every situation its world offers. There is a console beta coming soon. It's going down for both the PlayStation 4 and Xbox One, and it is a closed one. If you're interested, you can register for the wait list on the game's official site. Find that right here. Note that registering does not guarantee entry into the beta. 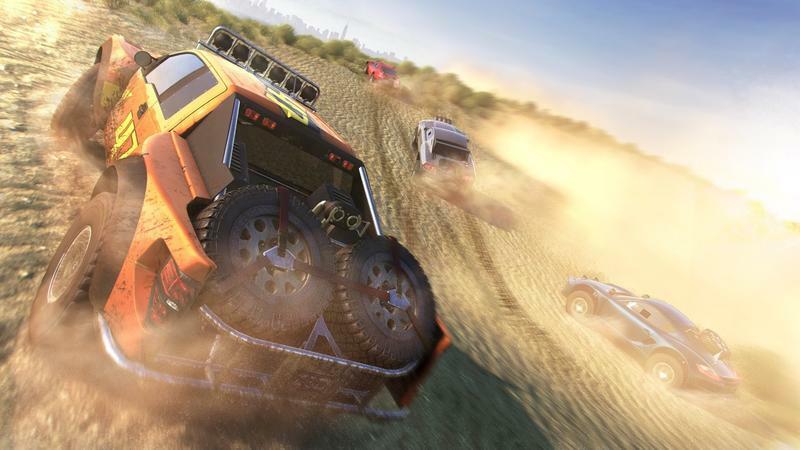 The Crew is currently slated to release on Dec. 2, 2014. That date comes after a few notable delays. The game will hit the PC, PlayStation 4 and Xbox One. We'll have more on the racing affair as it comes, so stay tuned.